You can see GIFT on the upper right side corner of the page, tap on GET and then tap on COPY to copy code. 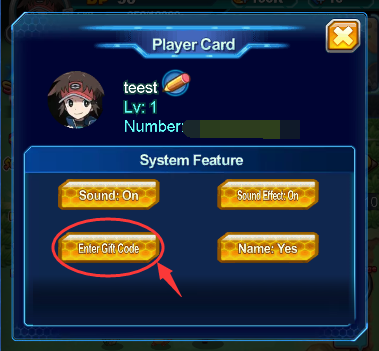 After copying the gift code, you need to login game to claim the pack! 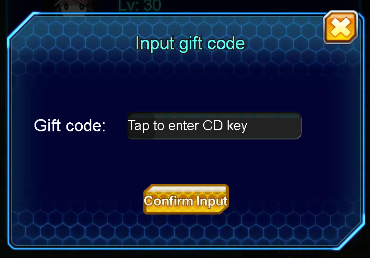 Tap on character’s avatar to find “Input gift code” button. Tap on the button and paste gift code to claim the pack. Remember, each character can only claim once! Thank you for support Our Pokemon Mega!